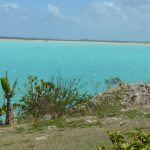 North Caicos is the ‘garden’ island of the Turks and Caicos because the slight increase in rainfall it receives enables it to be the most lush and fruitful island in the chain. 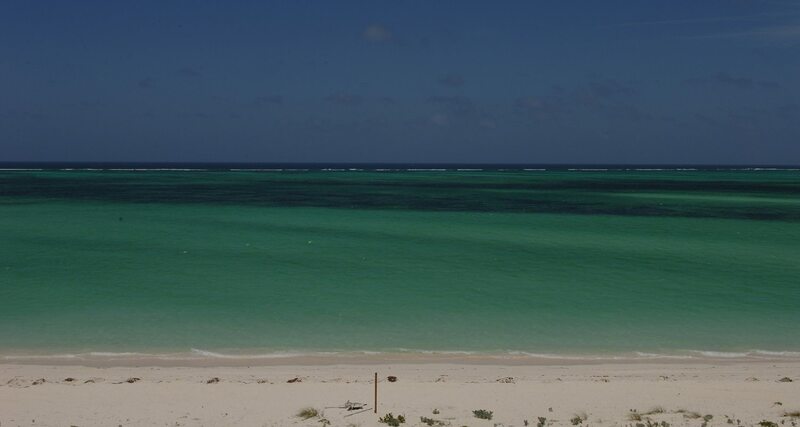 North Caicos (affectionately called just “North”) is a fun island to explore – either as a day trip from Providenciales or on its own – because it is very distinct from Provo (it is much greener and has more hills) yet has many of the same attractions – beautiful beaches, friendly people and peaceful surroundings. 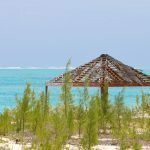 North Caicos is covered in lush tropical vegetation, and the cay is also home to just a few people and a whole lot of wildlife, including a colony of elegant pink flamingos. 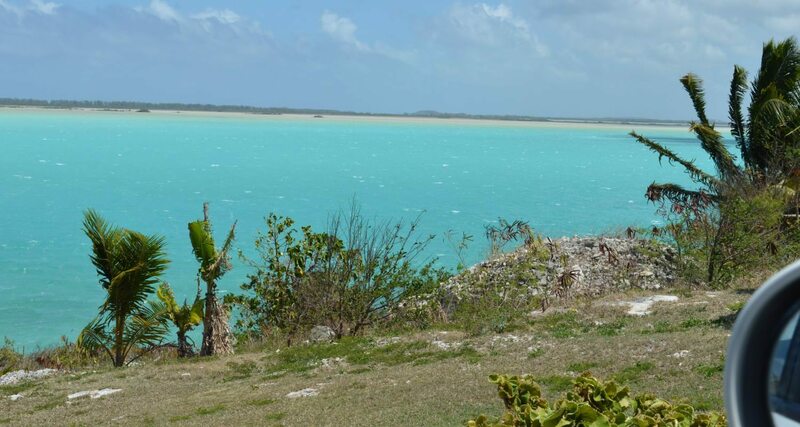 North Caicos, then, is perfect for explorers and nature lovers. 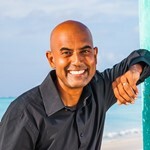 Less developed than Providenciales to the west, North Caicos offers a both basic and unique accommodations. 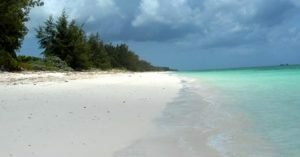 The beaches are typically deserted and are perfect for swimming and snorkeling, or just exploring. The views of the wild Atlantic Ocean are always breathtaking. 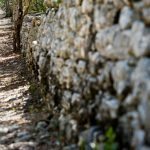 While there are few inhabitants on North Caicos, the roads are paved, making getting around easy. In fact, many visitors choose to explore the island by bicycle. 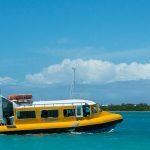 Explore this vibrant and friendly island and learn about its history, plant life, and culture while staying at one of the below accommodations. Four beautifully furnished beachfront suites, beach stone terrace with chaise lounge chairs, large beach-side deck, with shade (great for yoga), beach towels and chaise lounge chairs, commercial pro gas BBQ, hammocks by the beach, daily towel and light housekeeping service, Arrival / departure taxi pickup / drop-off on island, bicycles, snorkeling equipment and kayaks, High-speed ADSL Internet port connection, native cooked meals can also be delivered to your Suite. 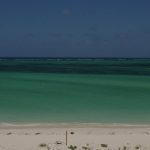 Located among the Turks and Caicos Islands, North Caicos, right on the beach is a quiet spot known for its ample vegetation, miles of beaches untouched by development, and a rich colonial past. Rates available to include a full breakfast and dinner daily, also has full bar service, and lunch or snacks can be provided – this is the “un-resort”: no schedules, no frenzy, just a relaxed island getaway. 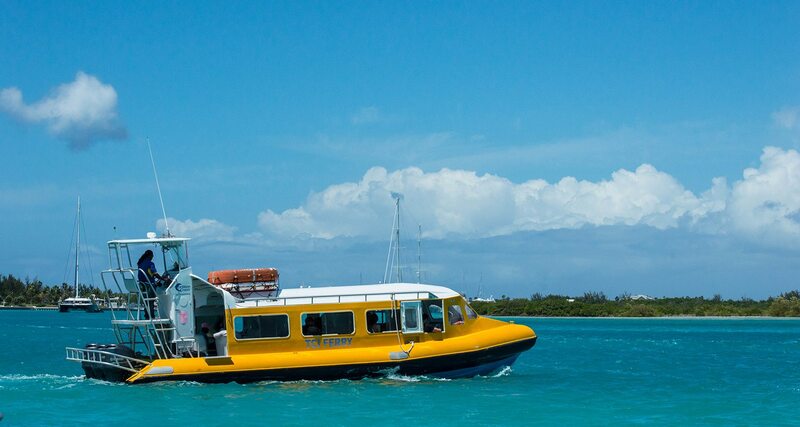 Visit and tour Wade’s Green plantation site, fishing, snorkeling, kayaking, bird watching, beach combing, diving, Cottage Pond (a 250ft sinkhole in the middle of the island), Flamingo Pond Nature Reserve, Three Marys Cays, visit farm, visit Iguana Island and day trip to Middle Caicos. North Caicos is famous for its flamingos, and Cottage Pond is where they can typically be found. Located just a short distance from the North Caicos ferry terminal, Cottage Pond is hidden in the foliage, about a half-mile from the road. Leave your car or get dropped off at the highway and hike in. The freshwater pond is home to the famous flamingos as well as ducks and other waterfowl. Kew is a small settlement that boasts the remains of an old salt-making site. Today there is a small school and a church, as well as groves of tropical fruit trees. Kew is a great place to find limes, papayas and a local delicacy called the custard apple. 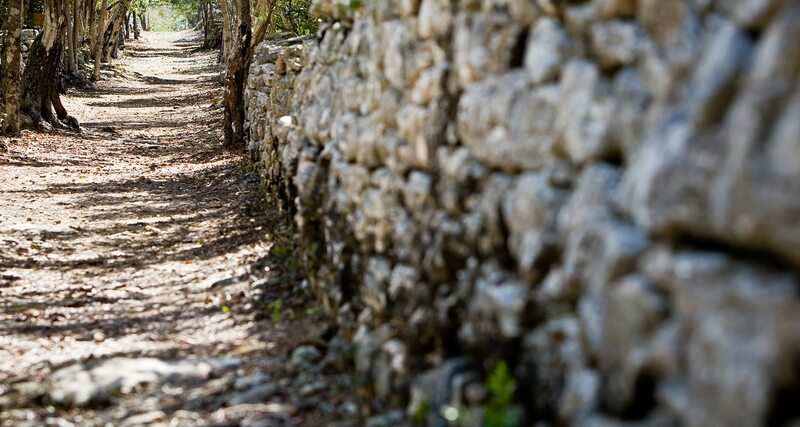 This is a great way to discover and experience the history of the Turks and Caicos. Wade’s Green features the remains of a colonial-era cotton plantation that dates back to 1789. There are the remains of slaves quarters and a kitchen, as well as cauldrons used to prepare meals. Frank’s Café Specializing in seafood, Americana, Italian and local dishes, located in Richmond Hills, Bottle Creek. Horse Stable Beach is where locals come to hang out, socialize or just enjoy a day at the beach. There are frequent islander meetups at this beach, so if you’re around for one you’ll likely be invited to join. The soft white sand is perfect for taking a stroll and admiring the gorgeous turquoise sea. Be sure to bring something to drink because there are no amenities at this beach. Three Mary Cays are three small rocky outcroppings just off Whitby Beach. 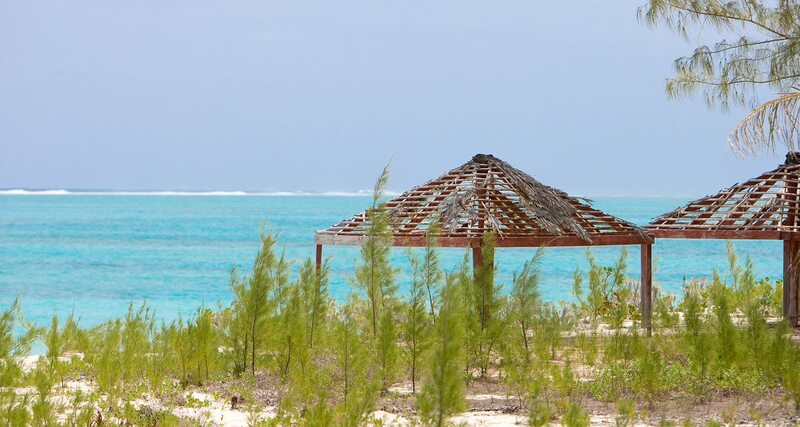 Be sure to bring a mask and snorkel because the waters surrounding the Three Marys boasts some of the best secluded snorkeling in all Turks and Caicos. Avoid disturbing the undersea life in this protected park. This is probably the best place to snorkel in all of North and Middle Caicos! Whitby Beach is a pleasant beach that is perfect for swimming, taking long walks, or just enjoying the view. While there are some accommodations options and a restaurant here, the beach itself has been left largely undeveloped, so it’s a great place to go beachcombing or observe wildlife. The coral heads just offshore are home to beautiful multicolored fish. The tide is also gentle here, making this a good beach to bring children for an enjoyable swim.